Sophisticated, elegant and glamorous (and that’s just the guests! 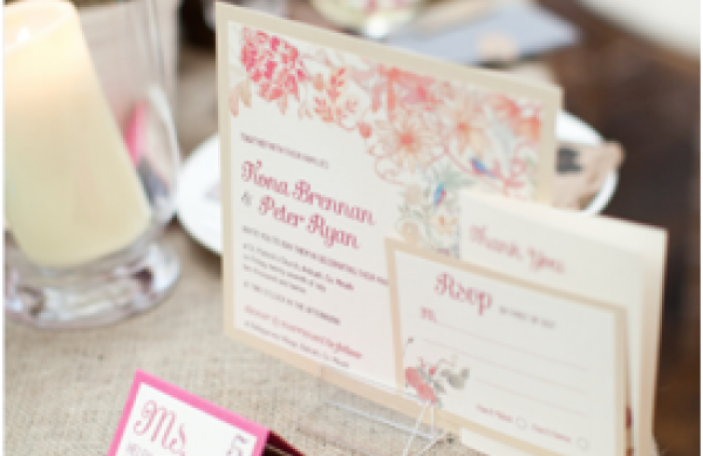 ), The Shelbourne Hotel is holding an exclusive Wedding Forum on Thursday 11th June 2015 from 6.30pm to 9.00pm and Confetti have a pair of tickets plus an overnight stay in the luxurious Shelbourne Hotel for one lucky reader. Beginning with drinks and canapés in the hotel’s luxurious Stephen’s Suite with its spectacular views of St. Stephen’s Green, the evening will examine in detail many of the key elements that go into making an unforgettable day. The Shelbourne Wedding Forum will be full of not-to-be-missed hints, tips and advice from experts in beauty, travel, and photography. The Shelbourne’s talented Executive Chef Garry Hughes will put together delectable miniature tasters of exquisite food and will also pass on some of his own advice on the best menus to choose to suit your dream occasion. Recently engaged Triona McCarty, Sunday Independent beauty editor will be on hand to answer any beauty questions and Irish Times travel editor, Fionn Davenport will talk through heavenly honeymoon destinations. 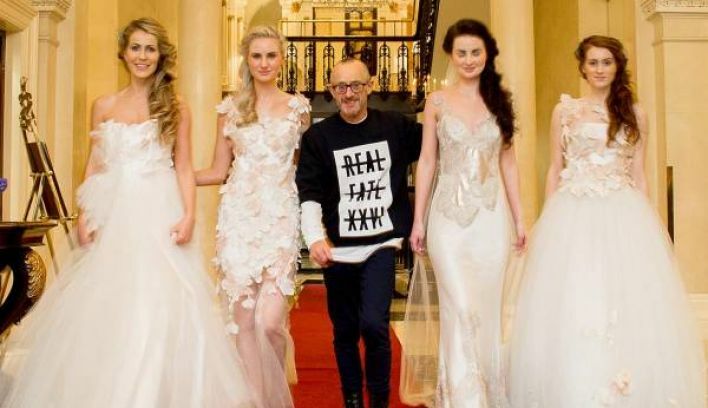 Barry Regan from Icon Photography will offer tips and advice for the all-important wedding photos and one of Ireland’s hottest fashion stylists and The Shelbourne’s own Style Butler, Marietta Doran will provide style advice. All this and a stunning fashion show with dream dresses from popular bridal boutique Myrtle Ivory. Even more glamour will be brought by compère, TV3’s Sybil Mulcahy. Places at The Shelbourne Hotel Wedding forum are strictly limited to 80 and only by invitation. If you’re not lucky enough to win, you can request an invitation by emailing [email protected]. Simply email your name and contact details to [email protected], telling us why you'd like to attend The Shelbourse Hotel's Wedding Forum. For an extra chance to win, like and share the post about this competition on Confetti's Facebook page. A winner will be chosen on Monday 8th June and notified by email. Terms & Conditions: Prize is valid for Thursday 11th June for overnight with breakfast, prize transferable but then subject to availability and is not valid at Easter, Christmas, New Years and bank holidays.